We aim to achieve high quality design on all of our projects with design awards and positive client feedback reflecting this. To enable us to deliver high quality design we utilise ‘BIM’ Building Information Modelling. Our BIM experience since 2007 means we have had the time to develop, implement and verify processes to deliver real benefits. These help you, the client, understand and engage with the project, help us design the project and help deliver well documented fully coordinated information for the construction contractor. Creative Industries Building awarded - Graphisoft BIM Project of the Year 2016, runner up. We firmly believe that pencil and paper are the most important design tools available to us. Sketching is the initial method of designing on all of our projects enabling us to rapidly envisage, record, assess and develop ideas. 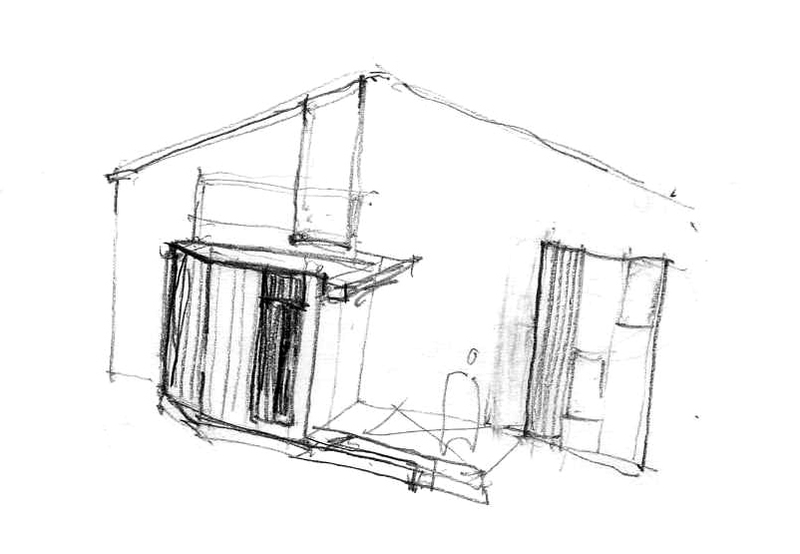 However, sketches are a vital tool at all stages of the design and delivery process. Design Quality commences with our initial design sketches and is then accurately assessed and communicated through our BIM software and our robust working methods. Utilising our BIM software we can accurately assess the aesthetics, build ability, detailing and environmental factors of your project to ensure the design potential is maximised. 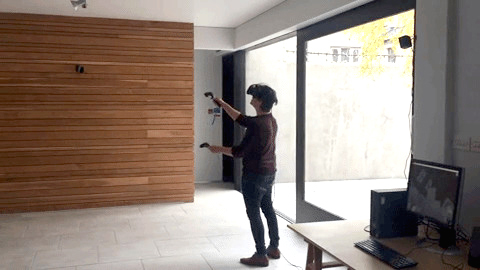 To take the assessment of quality to the next level we utilise Virtual Reality to ‘step inside’ the BIM model and assess the environment as it would be once complete. 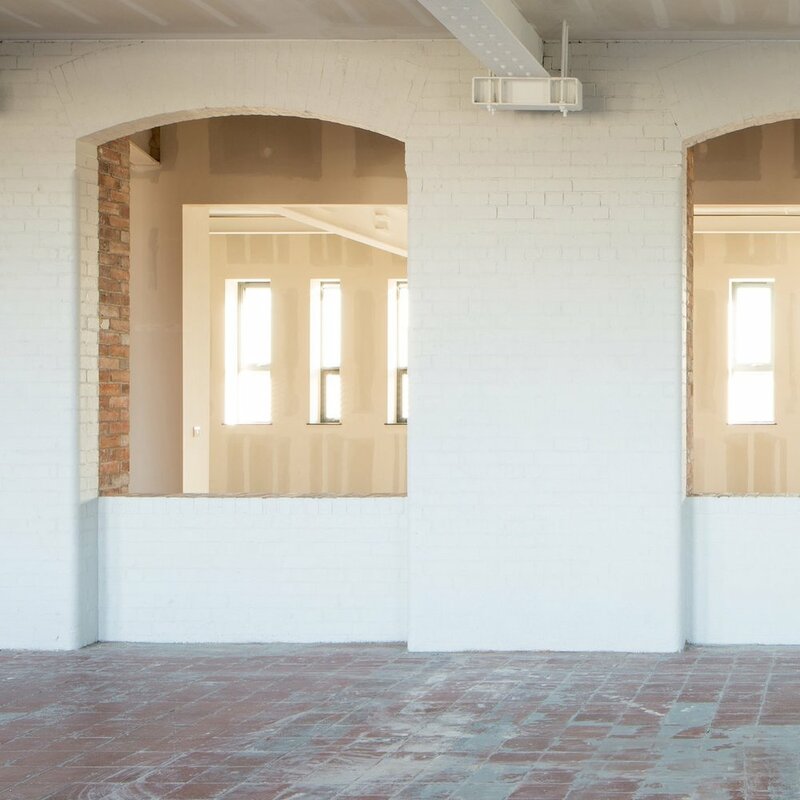 The sense of space, daylight and aesthetics allow both our client and ourselves to challenge the design before it is constructed. Our BIM software has the coveted capibility of providing contractors with a cohesive and fully navigatable package of drawings and 3D model, accessed via a free app on both android and iOS tablets. 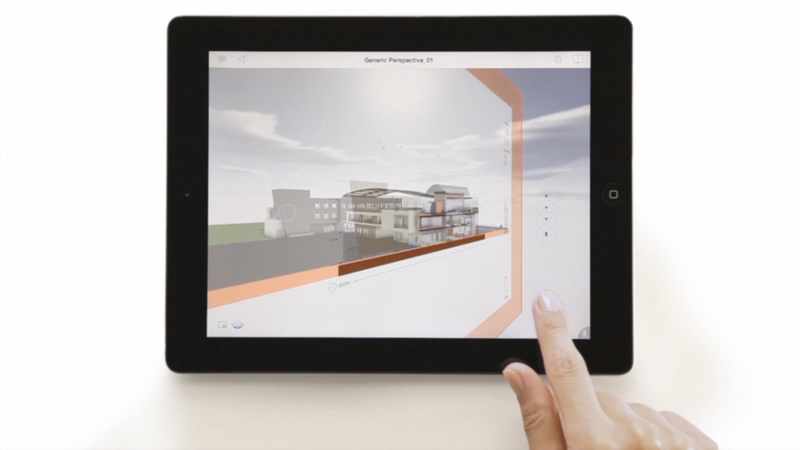 This app provides a seamless interface to navigate between a 2D drawing and its location within the building. This simple yet powerful tool has proven to reduce errors and miscommunication throughout the construction process ensuring the high quality design is delivered on site.